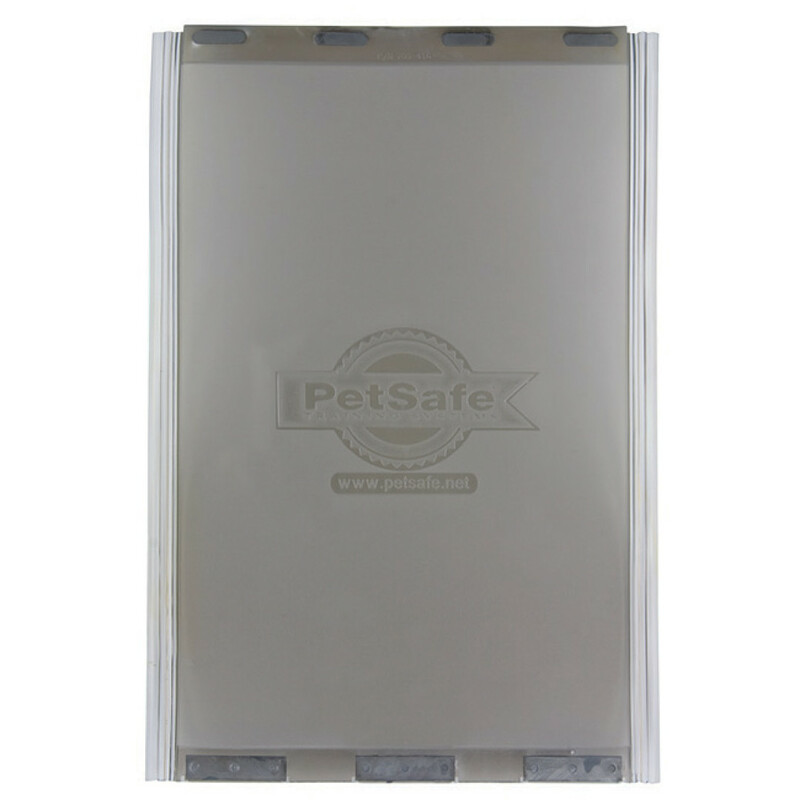 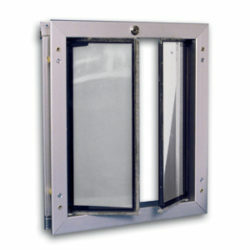 Pet Safe Classic are for the original Pet Safe pet door series. 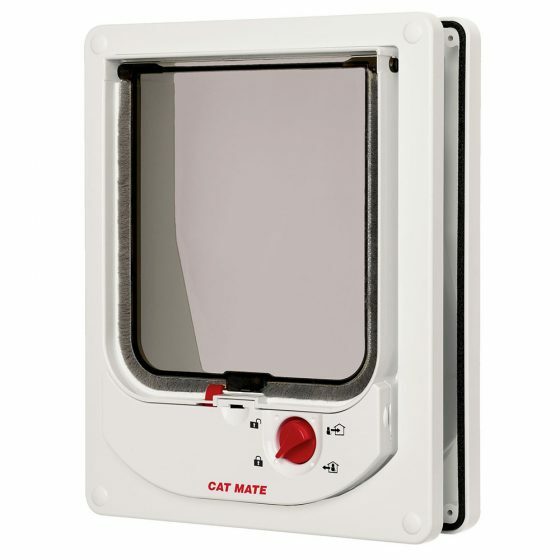 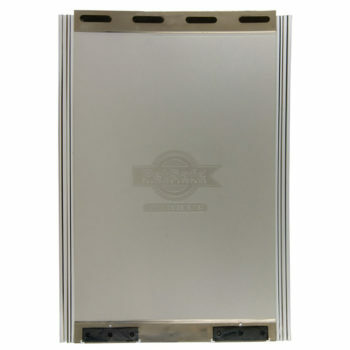 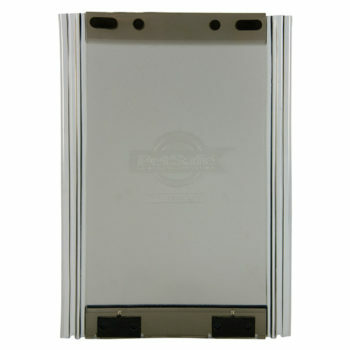 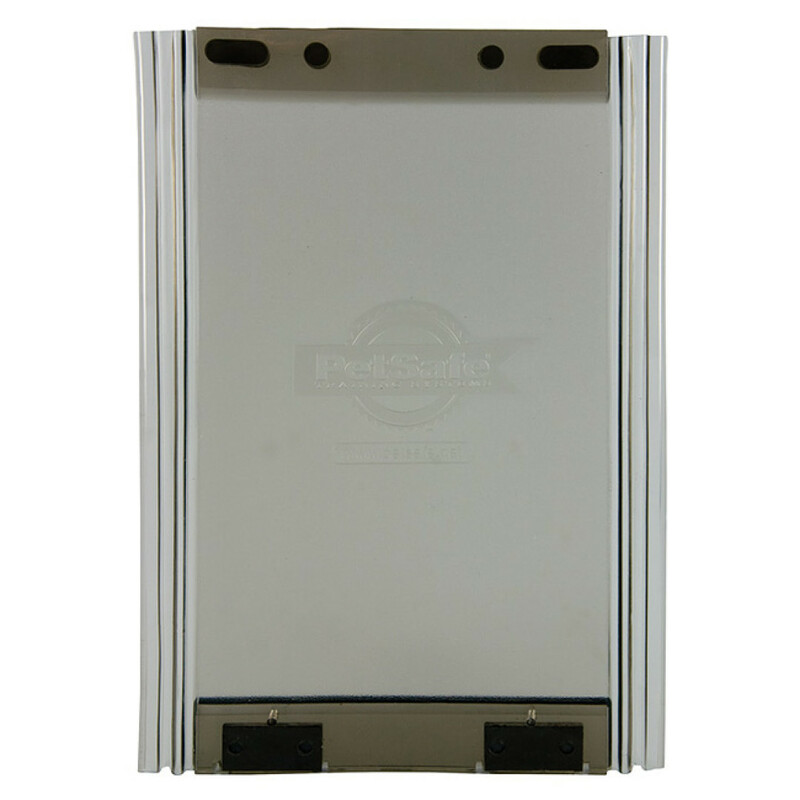 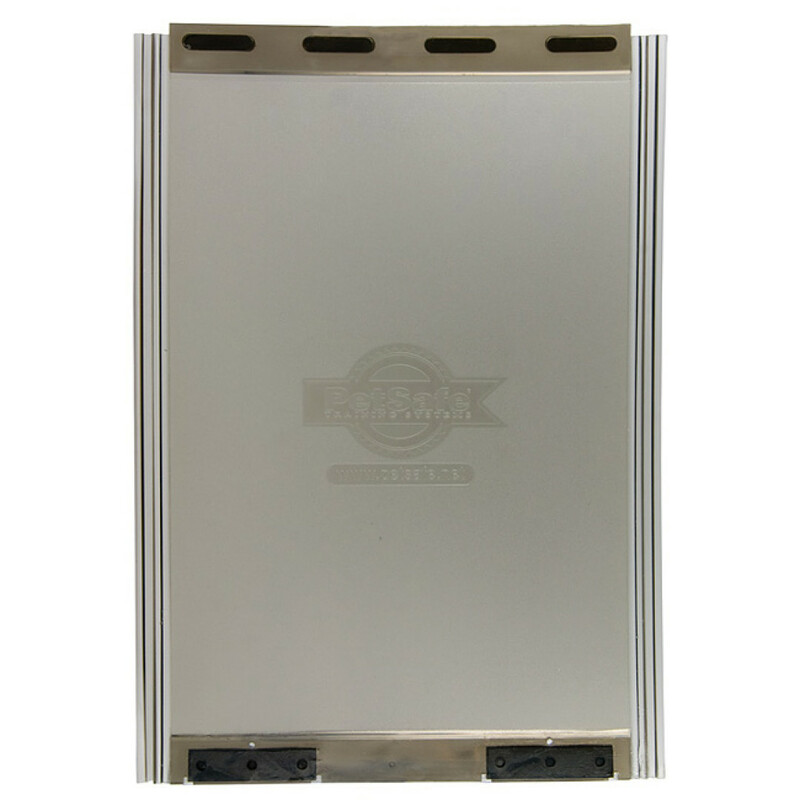 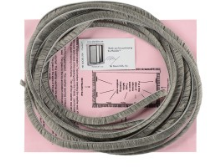 The Pet Safe Pet Door Classic Replacement Flap is a tinted vinyl single flap with a secure magnetic closure. 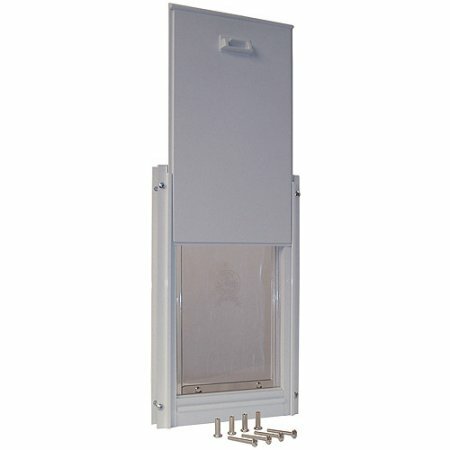 The top of the flap is mounted with vinyl studs. 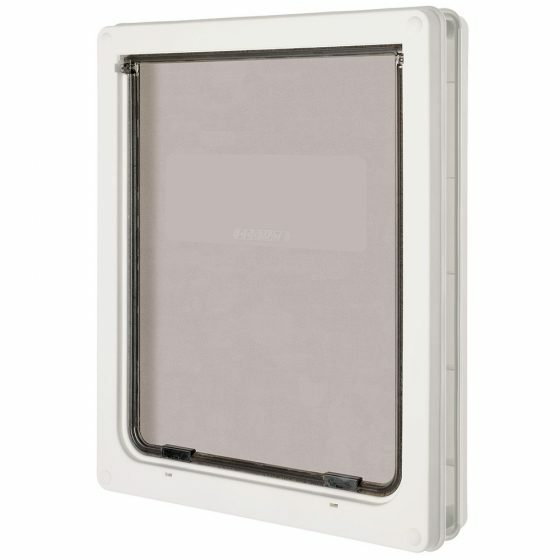 The single replacement flap is compatible with the Classic Pet Door, Deluxe Patio Panel Door, and the Wall Entry Aluminum Pet Door.